When people think about Dallas, hiking is not something that immediately comes to mind. Although it’s true that there may not be any actual mountains nearby, that doesn’t mean locals don’t like to get out and make the best of the terrain they do have. You’ve got options at this 200-acre nature escape in Plano. 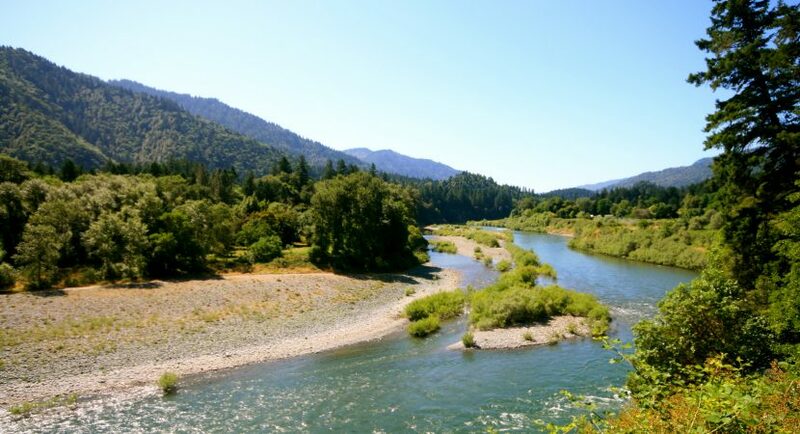 There’s a three-mile paved trail, a 2.8-mile biking trail, and many off-road trails for hikers. 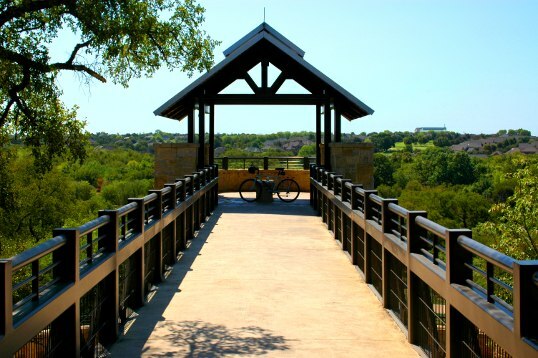 Trails include the Arbor Hills loop, the Arbor Vista Trail, and the Tower Trail. This forested canyon offers more than two miles of trails. The Canyon Floor trail (rated easy) is for the plant lover in the group who is bound to marvel at the vast collection of vines—including the Greenbrier, Grapevine, Poison Ivy, and Virginia Creeper. Who knew that one of our favorite neighborhoods for dining and drinking also has hiking potential? 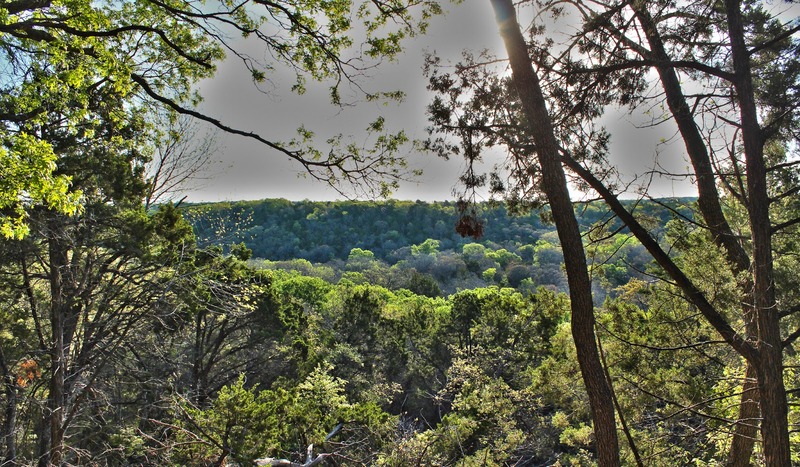 Deep in the heart of Oak Cliff, you’ll find a 121-acre wooded wonderland that was preserved by the Texas Land Conservancy. 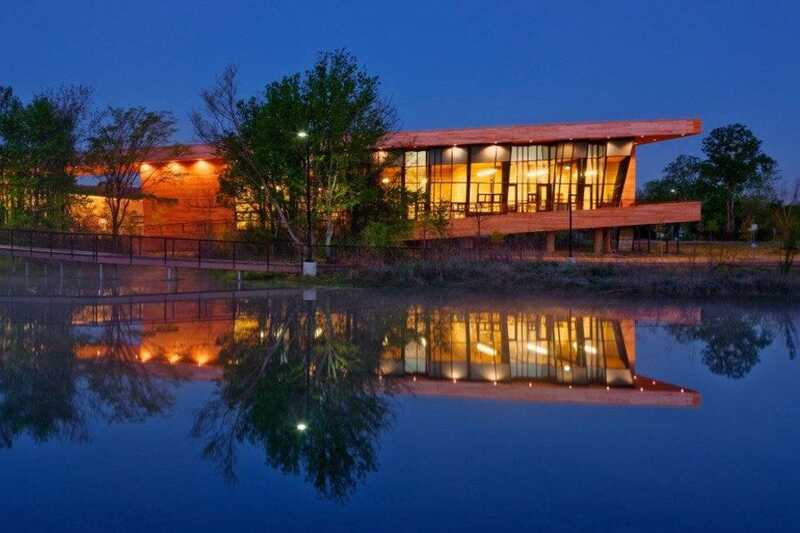 This former illegal dump site is now one of Dallas’ best-kept outdoor secrets. As the largest urban hardwood forest in the United States, this is the go-to destination for Dallasites who have a passion for birding. This beloved East Dallas trail is always bustling with bikers, runners, and power walkers. It’s no Yosemite, but considering its proximity to downtown, it’s actually quite zen. Mack is a Research Analyst by profession and recently his research made him a blog writer. Having travelled to most of the European countries, he has developed a zeal to capture the moments in to words. He usually hangs out in Live concert for D3 (Dine; Dance and Drink). Mack Rodrigues has written 47 articles for Kanigas. Want to write for us ?